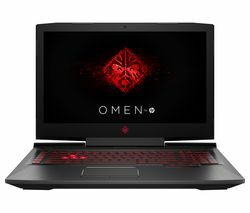 Ranging from the compact, brilliantly affordable HP Stream to the powerful HP Omen gaming laptop , our selection of HP laptops covers the full breadth of PC market and includes something to suit every level of user. 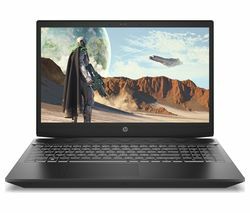 Whether you want a cheap, accessible machine that allows you to stay connected on the go or a state of the art laptop that gives you powerful processing and the fast NVIDIA graphics, you’ll find an HP laptop that fits the bill. 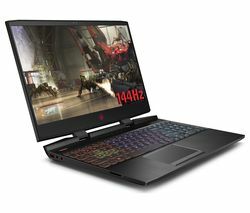 Popular HP laptops include the HP Envy, which delivers excellent all round performance and TV-quality media playback – including stunning Bang & Olufson sound – and the power, courtesy of the latest Intel® Core™ i7 processor, to make the most of demanding photo editing and design programs.